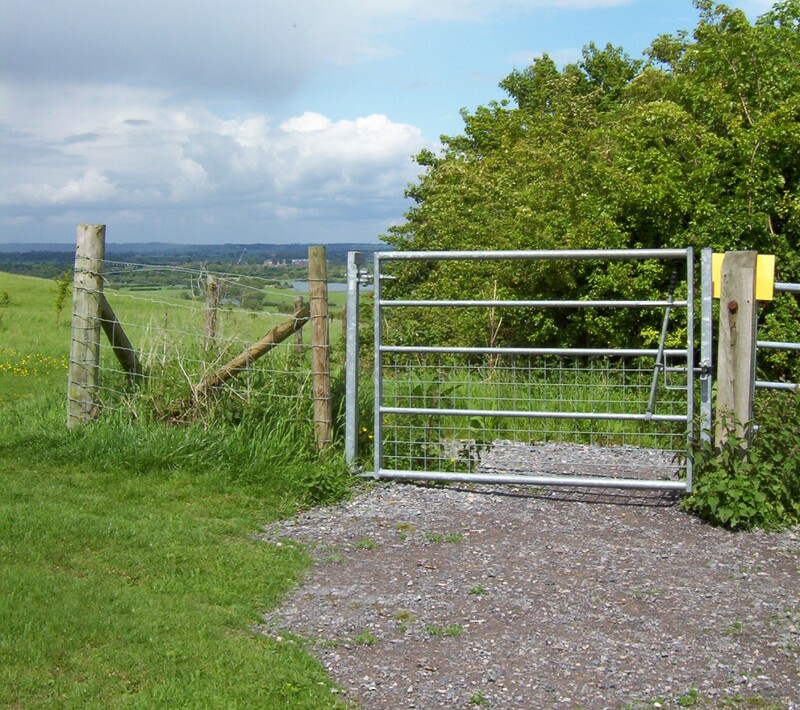 Galvanised steel mesh gate with integral H-frame posts, two way self closing gate system, low easy latch, integral gate stops. 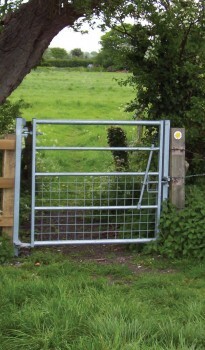 The EASY LATCH and self closing two way gate system enables this gate to be simply opened in either direction by pedestrian or users with mobility vehicles. 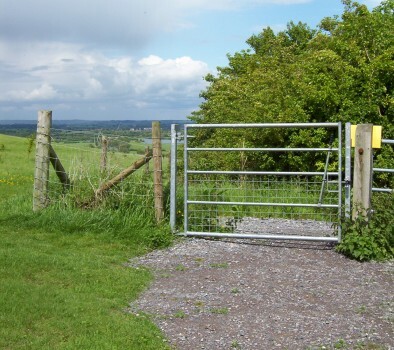 The standard gate closing speed (approx 3 seconds) from fully open is very positive to take account of high winds or overgrown vegetation etc. 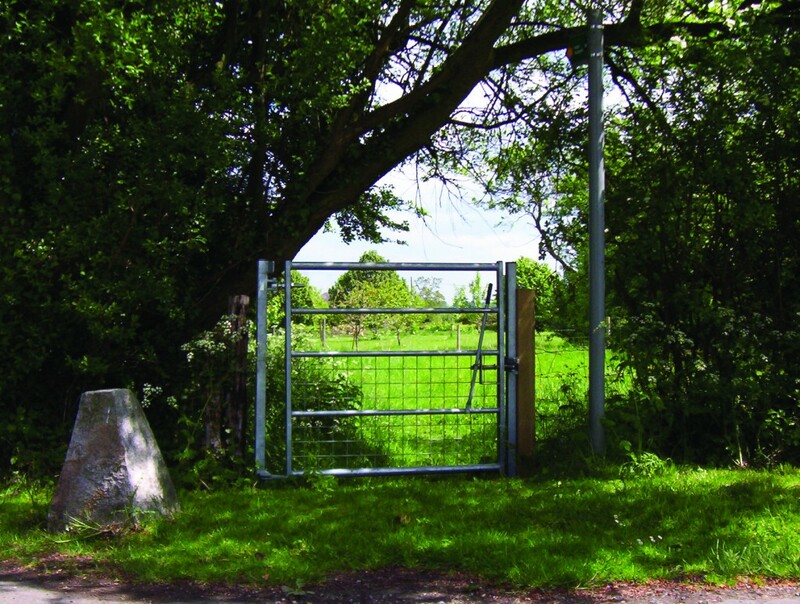 The controlled speed closing option (available only on the 1.5m gate) allows the gate to take up to 6 seconds to close according to local conditions and requirements.